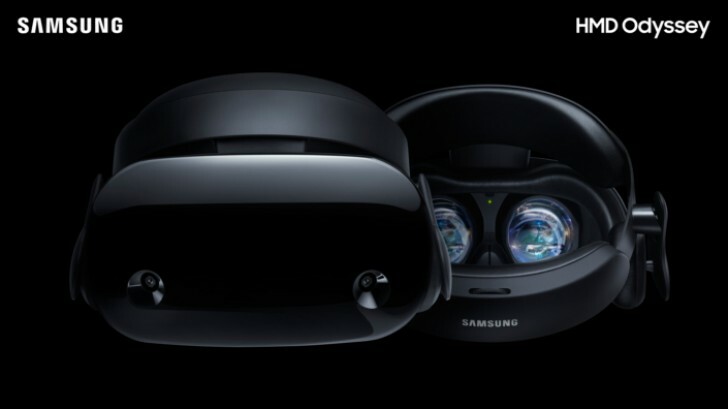 Earlier this month, Samsung announced a new VR headset dubbed HMD Odyssey. The company confirmed the device, which is built for Microsoft's Mixed Reality AR experience, will be available in the US, but there was no word on its European availability. Now, that information is out, and sadly, it's not good news for Europeans. The company has confirmed that the headset won't officially launch in the region. The info comes courtesy of a Samsung spokesperson who didn't provide any details on why the company isn't bringing the device to Europe. Meanwhile, in the US, the headset will be on sale starting November 6, carrying a $499 price tag. Other markets that are currently confirmed to get the HMD Odyssey include China, Korea, Brazil, and Hong Kong. brazil instead of europe?! wtf!